Blokfest PARA festival - Save the date - June 8th! 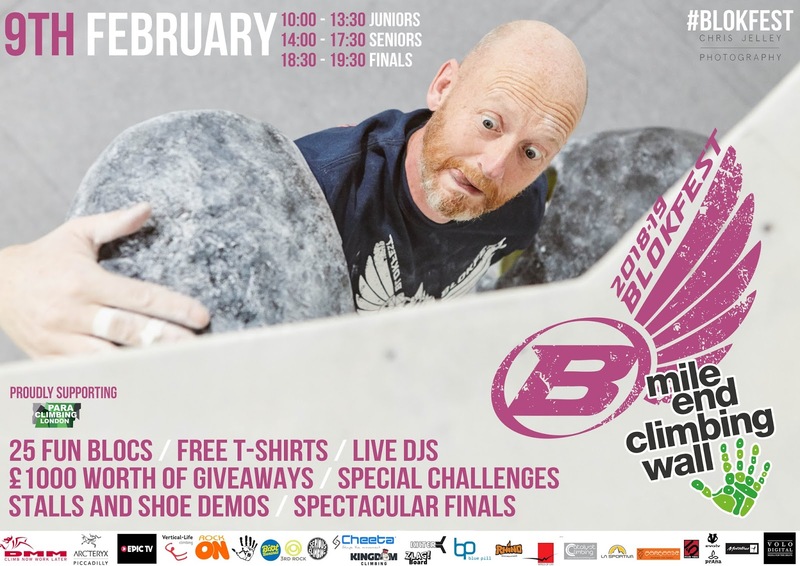 We are so psyched to announce our first ever Para Climbing Blokfest event. 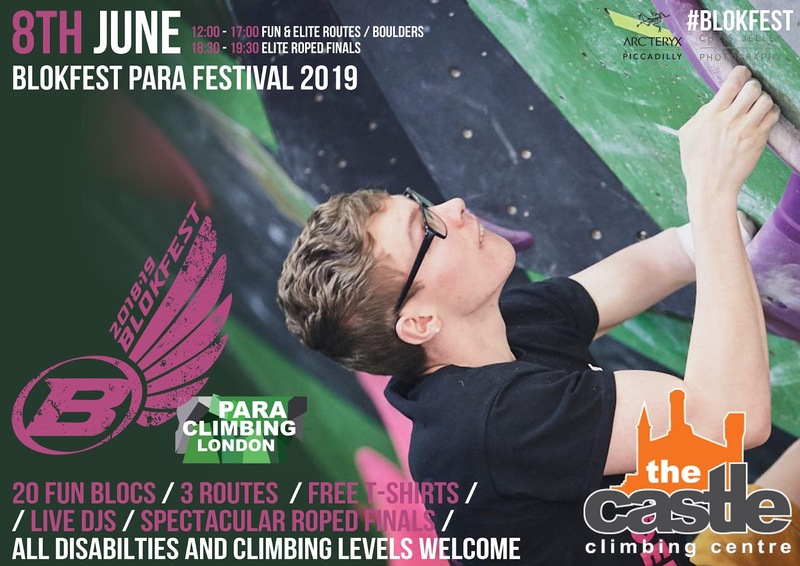 We have teamed up with Para Climbing London & The Castle to put on a routes and bouldering para climbing mega party! Lots more details to follow in the next weeks but for now, if you are a Para climber save the date and look out for further details including tickets via Blokfest & Castle channels. Who will take the prestigious SEASON OVERALL "best 4 scores" titles this Saturday at the final round? 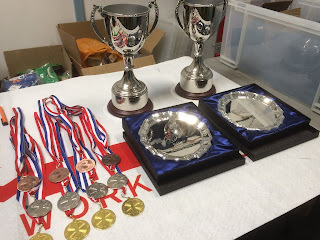 Medals, salvers and the BIG trophies will be presented. The overall winners always prove that "form is temporary but class is forever". 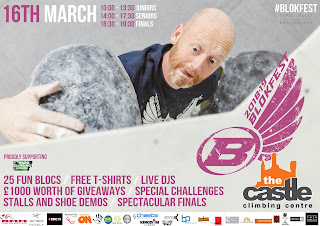 Round 4 highlights following the awesome powerhouse Stefano Ghisolfi around the legendary Mile End climbing wall. The most legendary host of Blokfest is back for round 4! Brand new walls from last year, banging tunes, mega Rock On sales tent and don't forget the cakes! Do not miss this one, its always a CLASSIC! Seniors session tickets are selling fast so do not miss out on yours now. Link below. 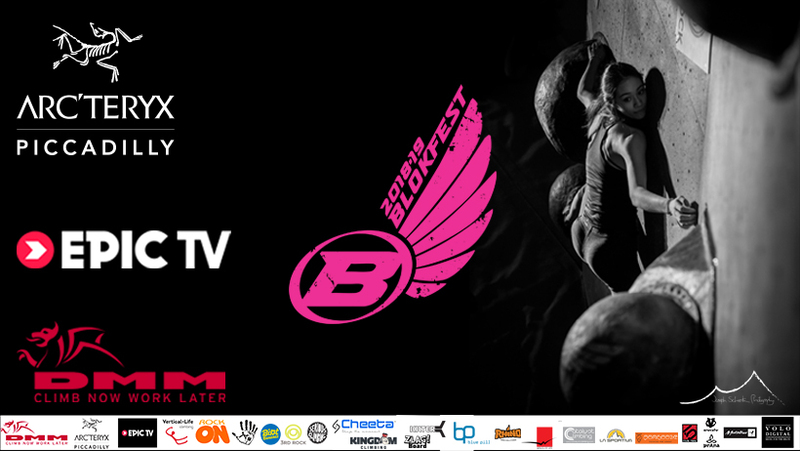 Also check out last years highlights here on EpicTv climbing daily.